Asustek has announced that its ridiculously low-cost notebook, and challenger to Nicholas Negroponte’s OLPC, the Eee PC, will launch in the UK on 12 November. The cost of the Asus laptop in the UK will be £219 inc VAT for the 4G model, and £199 inc VAT for the 2G Surf model in the UK. i checked and the only one of these i found in the USA atm is the 4g model going for $400! if thats right you guys are getting a better price than us! 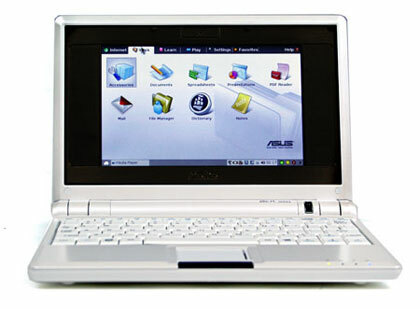 ASUS Eee PC 4G (white) it is available also in United Arab Emirates? 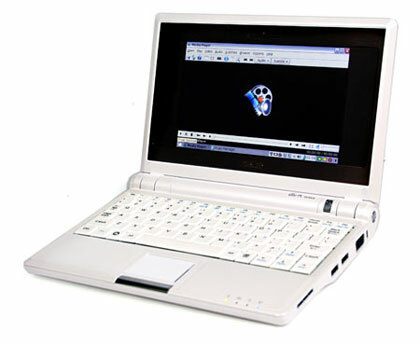 how much usually this kind of laptop? This is so affordable and so Portable. I truly need to buy myself one of these around town. i have the white one and it is very good! easy to use, portable, and fast. i have not been able to access internet yet and am wondering if i need to install a programme or something? I do have that also but my charger have problem. It doesn’t function anymore. 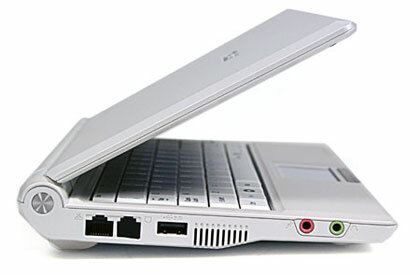 Im from Gensan Phil, could anybody help me where can I buy charger of this laptop? Please contact me @ 09393040749. Thanks.